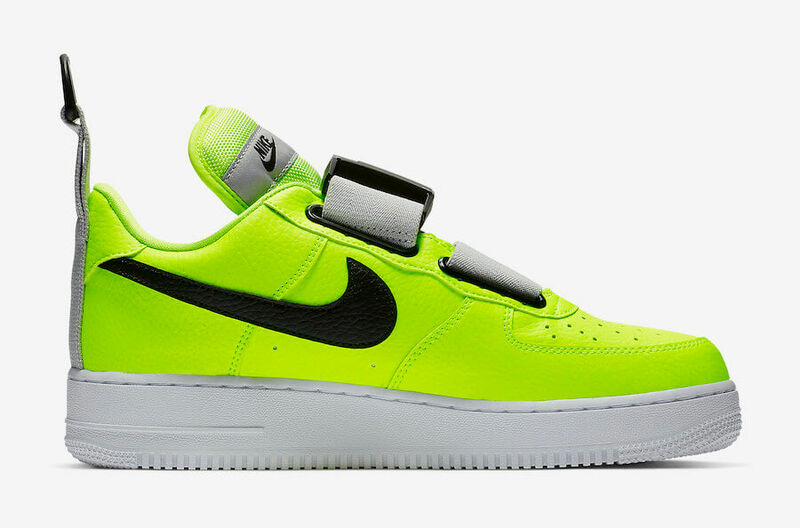 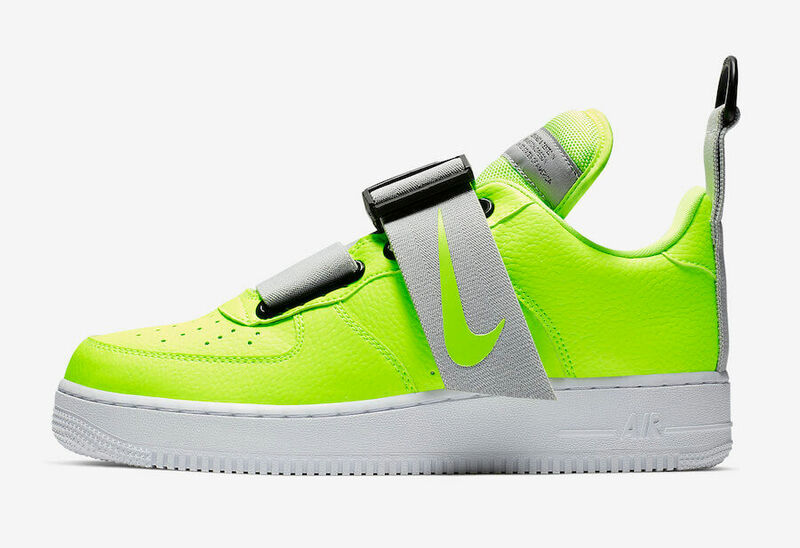 Nike is aiming to release their latest iteration of the Air Force 1 Utility in a bright “Volt” makeover for this month of November. 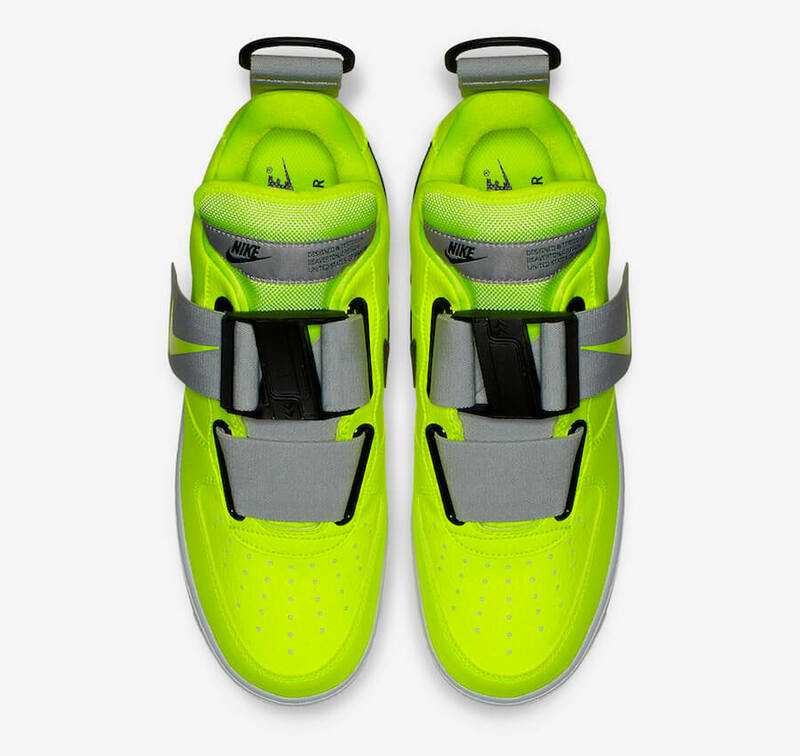 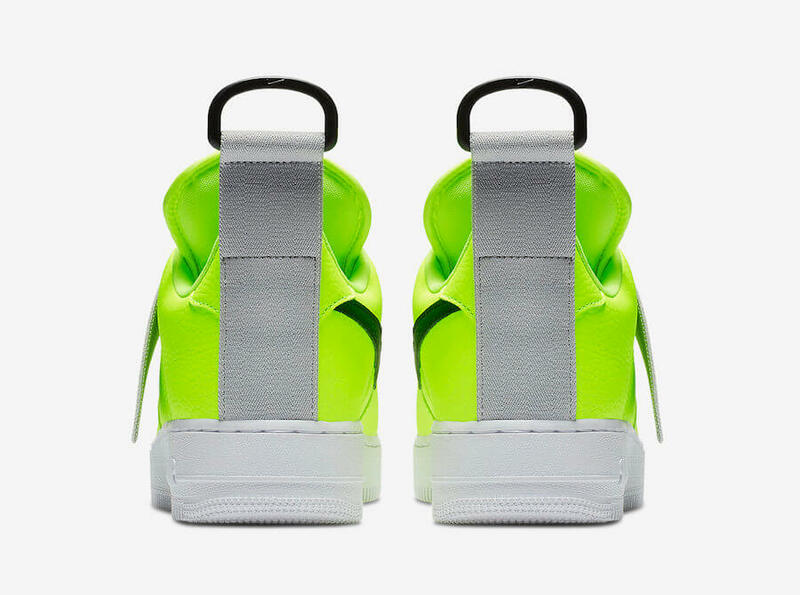 The shoe basically features a robust midfoot strap replacing its traditional lacing system and comes enhanced with Fidlock magnetic buckle same as seen on the Nike Komyuter. 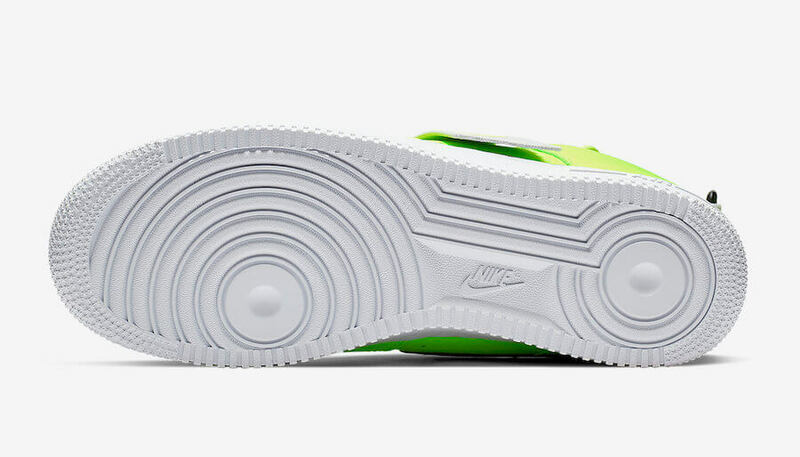 Furthermore, completing the whole design of this particular Nike Air Force 1 Utility is an exaggerated pull tab placed at the heel and extended tongue. 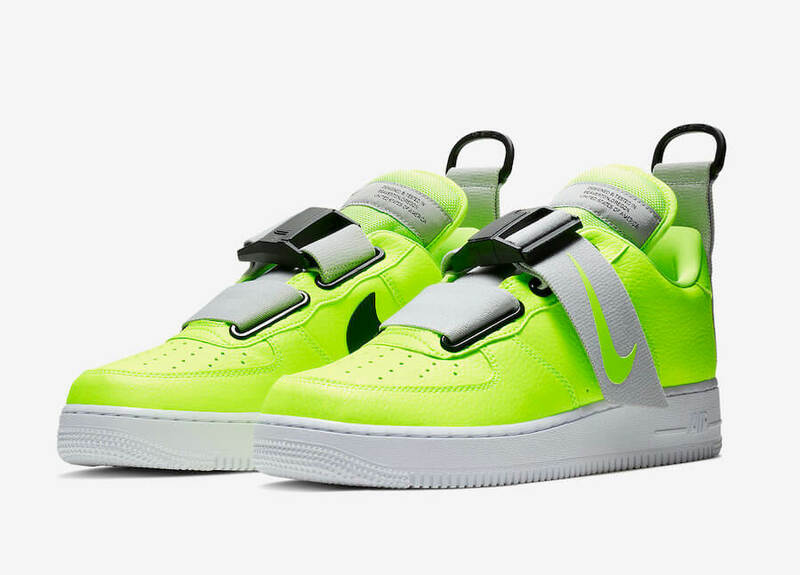 Retailing for $145, check out more detailed images below and grab a pair for yourself at any select Nike Sportswear retailers on 29th of November 2018.